It is compatible for all browsers including internet explorer version 6. 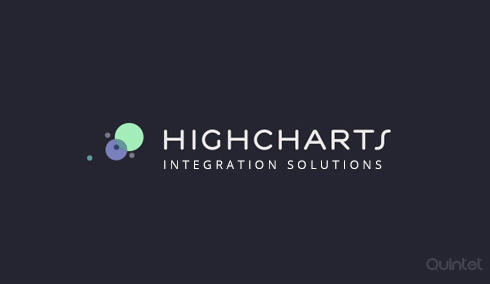 Since highcharts is Open Source, we can download the source code of highcharts and customize it. We can take advantage of all its full functionality and customization capabilities. Highcharts has a huge range of charts like line, bar, column, pie, area, area range, scatter, bubble, waterfall etc. Highcharts provides feature like tooltip labels which you can display tooltip text on hovering, with information on each points and series. Using zooming functionality we can examine an interesting part of the data more closely. Text Labels, which includes axis labels, data labels for the point and axis titles can be rotated in any angle of our choice. Ability to export charts as JPG, PNG or PDF. Library minified size is only 45kb. It is Possible to run Highcharts on the server without a client internet browser involved. The programmer has dynamic control to add, remove, update values and settings.